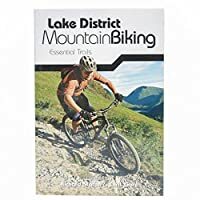 Ever since the late-18th century visitors have enjoyed the landscapes of the English Lake District. What were previously viewed as frightening heights became objects of appreciation. Lots of books have resulted, with wonderful prose description, partnered by superb illustration of numerous types and styles. 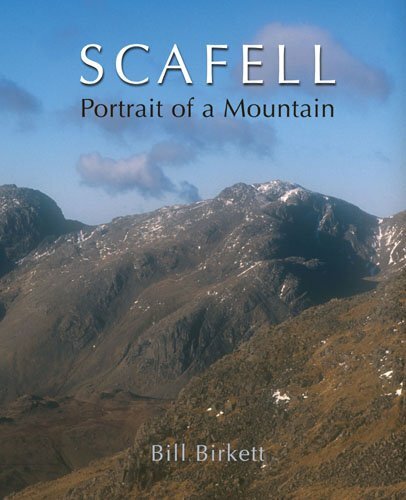 Scafell: Portrait of a Mountain, by Bill Birkett is another welcome addition to this list of titles. 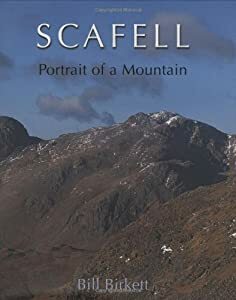 The author is profoundly knowledgeable about the mountains of Lakeland and gives us a fascinating account of this prince among British mountains. The Lake District landscape is significantly more than the fells and the water alone. There are structures, particularly farm structures and their associated farmhouses, amongst the fells. Roads and trackways, both ancient and recent, have likewise assisted in shaping the landscape as it now is. Above all, the the rocks beneath have influenced what is now seen on their surface. 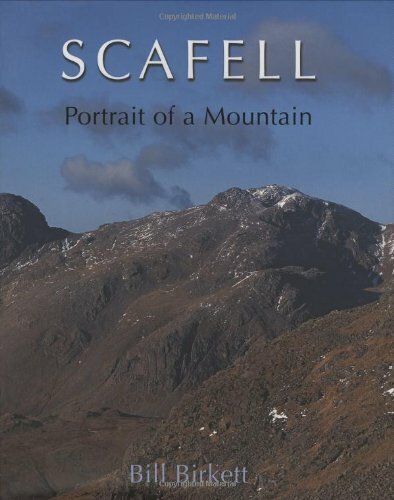 We trust that you'll enjoy Scafell: Portrait of a Mountain but also that you'll browse around to see the broader range of titles in our Lake District Landscape category.